Peter is an Audit Partner for RSM in the North West. He has a diverse portfolio of clients covering many sectors and leads the growth of our international client base for the North West Region. 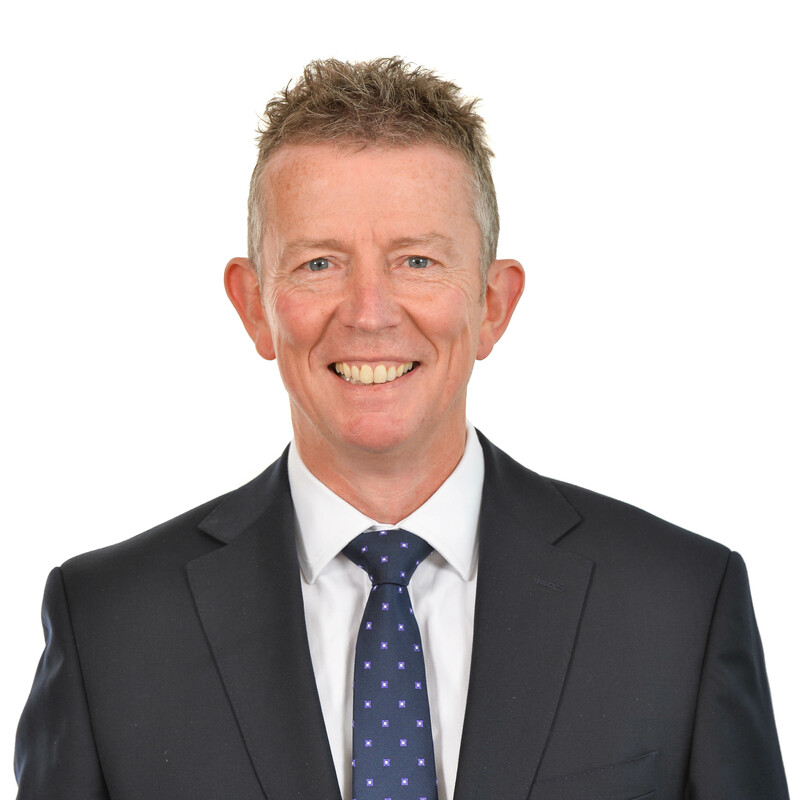 Peter is responsible for the delivery of commercial advice to a large portfolio of owner managed businesses and he has a number of clients that are UK subsidiaries of international parent companies. Before joining the firm Peter was managing partner of a large provincial advisory business which he took from inception to sale in 2007. He recently advised on the development of a new stadium for FC United and oversaw a large piece of capital allowances planning that had a significant benefit for the club.